David Jones was born in 1953. He graduated in Philosophy and Literature from the University of Warwick in 1974. 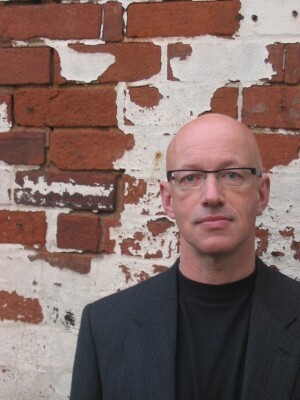 He has been a Senior Lecturer in the Ceramics Department at the University of Wolverhampton for the past twenty years. He is a Fellow of the Crafts Potter Association of England. My work is in and about Raku; and also within the Philosophies and practices of firing in general. I have recently created two installed exhibitions that start to deal with the relationship of the installed exhibition to architectural space, and the narratives – both personal and generic – that inform it. First in 2002 <em>“Fixing Light – Fixing Fire”</em>, which toured to four state-run galleries in UK. Then in 2006 <em>“Durch das Feuer Gehen</em>”, at the Westerwald Museum, Germany. 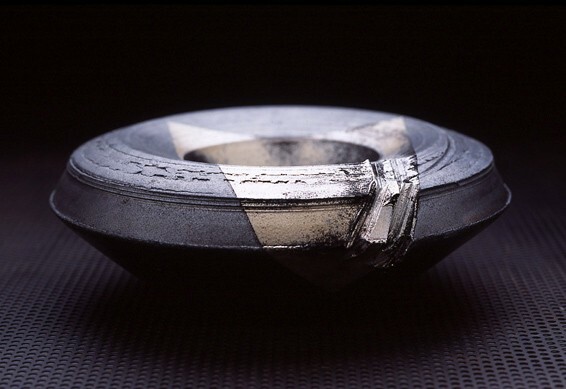 In 2005 I was invited to participate in the International Raku Symposium and Exhibition: <em>“Raku: Origins, Impact and Contemporary Expression”</em> (curated by Jim Romberg and Rick Hirsch), which toured to 5 galleries in the USA). I have presented papers at many conferences discussing the essence of ceramics and craft and have also authored two books examining the nature of firing from a philosophical point of view.